ALBUM REVIEW: Mark McKinney Impresses with Mature and Heartfelt "World In Between"
While change isn't always good, it is for Mark McKinney. 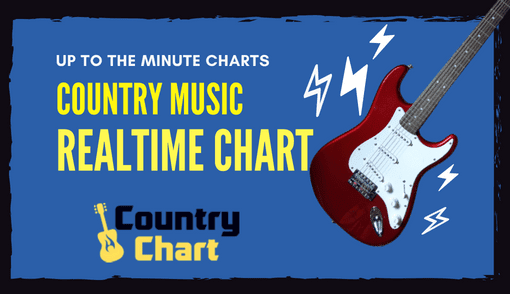 That's because his new album "World In Between" is a passionate, powerhouse project that moves the Texas country music genre forward with thought provoking lyrics and refreshing musicality that more tightly infuses Red Dirt with the best elements of rock. The long-awaited new album from McKinney is a striking departure from the Texas country artist's previous four, full-length albums such as Middle America (which we loved - click here to read our review from 2009). And the album, which was produced by the artist and his brother Eric McKinney at Austin's Wonderland Studios, is not to be missed. 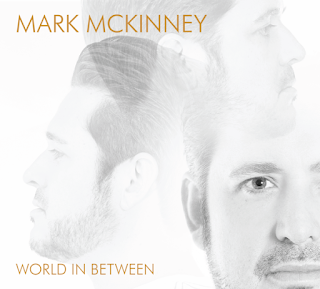 It is probably no coincidence that the cover art for World In Between literally shows three sides of Mark McKinney (see photo below). This is a fitting image for an album which obviously took significant time to conceive and produce as it was the artist's first full album since 2013's Standing My Ground. And even before fans open the CD case, McKinney's striking cover art signals to listeners that he is offering a deeply personal album which essentially bares his soul to the world. Indeed, the piercing photo of McKinney haltingly staring at the listener from the album cover is a not-so-subtle clue that introspection and clarity should remain at the top of your mind throughout the album's eleven songs. The project begins with the terrific heartland-infused "90 Miles," which offers a relaxed melody and an unmistakably McKinney-esque, hummable chorus. And it is especially interesting that "90 Miles" begins the album, because longtime Mark McKinney fans might remember this track was first recorded by the artist on his album Back in the Day - Sessions from '98. Going back and listening to Mark McKinney's recording of the song almost 18 years ago and comparing it to the 2017 recording of "90 Miles" is a worthwhile endeavor which showcases the stark changes in McKinney's vocal gift. Almost two decades ago, McKinney was a hungry young country artist looking for acceptance in Texas country. 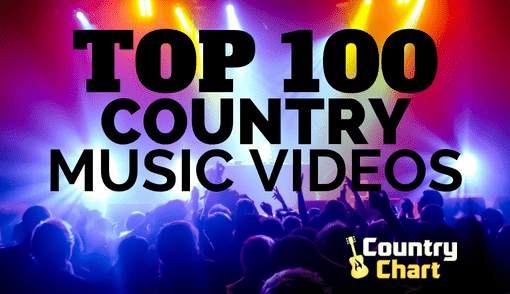 Today, the Red Dirt singer is a well-known Texas country music act and a father whose 13-year-old son Jagger is featured on the track "Monday" playing the Hammond B-3 electric organ. Life has come full circle for Mark McKinney, and it is clearly evident in his music. The bluesy "Bridge" is the single being pushed to Texas radio at the same time of the new album's release. "Bridge" is a terrific song that a legend like Chris Knight would even be proud of writing, and that is a high compliment. Radio has warmed to this single, and you will too. The strength of the sincere "Bacon & Eggs" comes from the piercing lyrics where Mark McKinney offers the woman he loves into every part of his life. Once again, the pleasing melody elevates the song, and female fans (and probably some male fans, too) will appreciate McKinney's vulnerability. However, it is "Rainy Day Monday" where Mark McKinney the country rock music star makes his first major appearance. 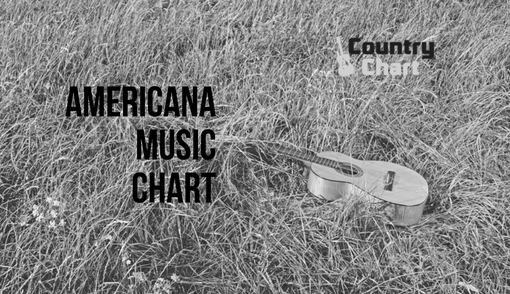 With a laid-back, cool vibe that combines elements of rock's Zepplin and reggae's Marley with Texas country's Green, Fowler and LaRue. McKinney sings: "I would rather run out of money than run out of time." You can tell he means it. 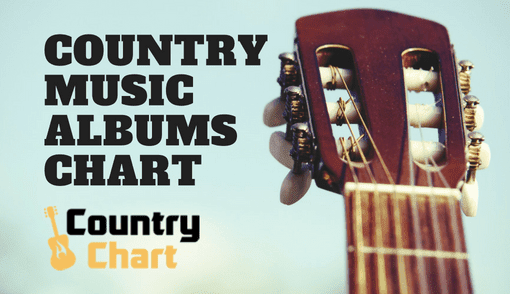 The album also features the Number One Texas country single "Sunshine," which is a welcome addition to the album and a perfect song leading up to the hard-pounding track "Alright." 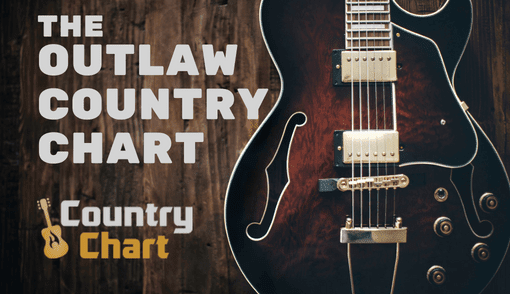 This loose, in-your-face bar song asking a woman to take him home for the night will be a favorite song on the Texas music concert circuit, and the fast beat will make country fans both swoon and smile. 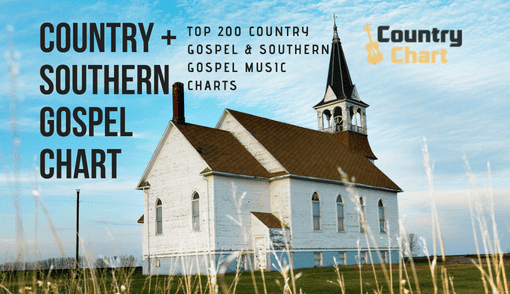 The album takes a more serious turn on the next cut, "Yours," which is a southern rock track that offers elements of gospel and especially noteworthy instrumentation. But things get more fun (and more rockin') with the song "Stories," which is the album's best cut. 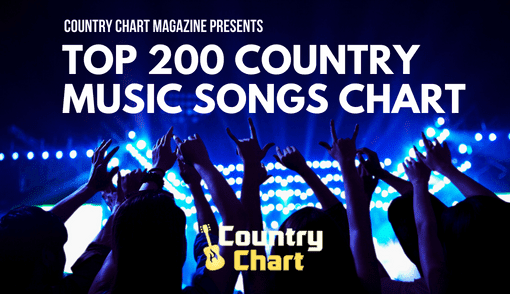 In fact, "Stories" is the perfect country summer anthem and is destined to be another Number One for Mark McKinney. And it should be released in time for summer - as country fans create their own "stories" kicking back in the Texas sun on boats, road trips and during summer night partying. "Stories" could even have major mainstream country music appeal and should also be given a wide country radio release. With a few small tweaks such as a slightly more upbeat, feel-good mix of the song that kicks McKinney's killer country chorus into overdrive at the end of the track, "Stories" really could be a major hit for Mark McKinney on "new country" radio stations everywhere - and a song that takes the artist's music to the next level. The album's biggest departure is "Close" which is a genre-bending song that showcases another side of Mark McKinney's musicality along with his cheeky sense of humor. It is followed by the Texas radio-friendly cut "Monday," and the album appropriately ends with the laid-back track "Revolution." This song offers a breezy charm that references politics, love and religion in the best possible way - a difficult task for any musician. "Revolution" is a crowd pleasing song that will bring a smile to every longtime fan of Mark McKinney as he shows the final layer he's willing to expose of his personality and musicianship - which is evidently the goal of the bold 46-minute musical journey. "I'm gonna start a revolution - even if it is only in my mind," McKinney sings. "Yeah I'm gonna start a revolution- shake up everything I could find." Bravo, Mark. This reviewer has continued to hum the chorus of "Revolution" two days after hearing it for the first time.